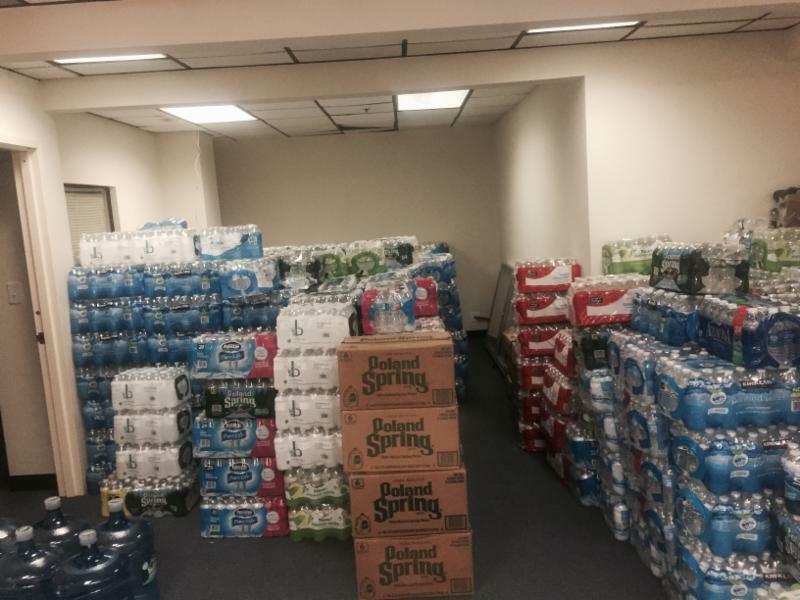 Home /Multimix Radio/Dancehall Superstar Konshens Donates to Flint! Dancehall Superstar Konshens Donates to Flint! New York, New York (March 7, 2016) While in the United Kingdom getting ready to perform to a sold out crowd. Konshens mind was in Flint, Michigan. During a conversation with a good friend it was brought to his attention the devastating happenings in Flint, Michigan. “I haven’t been following really, whats been going on until it was brought to my attention by a good friend of mine” says Konshens. With no hesitation Konshens responded “WOW so what they need”. Through an initiative of Irie Jam radio station located in Queens, NY, Konshens decided to help. “I decided to chip in. I think many people making small donations like mine will really make a difference, that’s a method we should employ in Jamaica as well, instead of waiting on one man or a big company to do something. Everybody can chip in small and get things moving,” said Konshens. Irie Jam who have started this initiative almost one month now was grateful when they received the call from Konshens. “When we received the call from Konshens not only were we grateful for the genuine donation but we were pleased to know that he as an artist is willing to lend a helping hand to persons who may never cross his path but felt compelled to help. This speaks to his character and we are blessed to have an artist such as himself and, we thank him and his team for making this happen” said Syntyche Clarke, Director of Radio & Event Producer of Irie Jam. use bottle water in eight different categories per day. Thirty -six bottles were used for cooking and another 36 were for washing hair. They used 27 bottles for drinking, plus 24 for doing dishes and the rest were used for washing faces, brushing teeth and more. Each bottle held 16.9 ounces of water. The grand total came to 151 bottles–thats how much the family of three uses in a day. 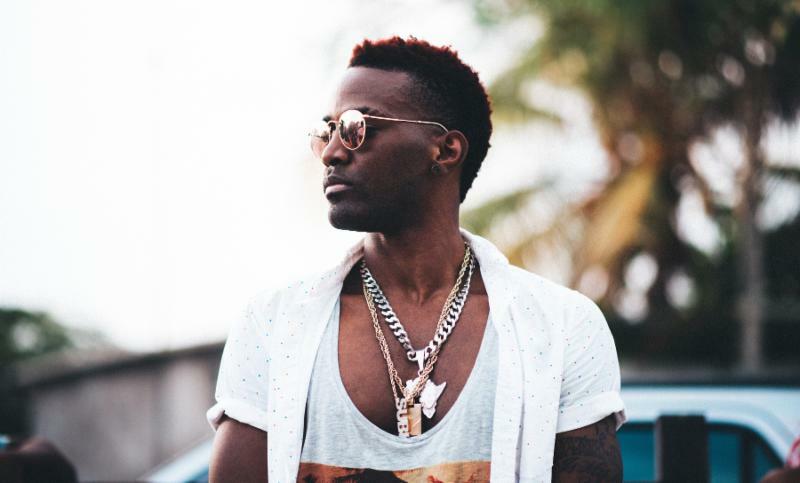 Konshens is well aware that his contribution was only a dent in the bucket to restoring hope to Flint, but if his contribution can shed more light on the cause he is grateful.